Lately, we have heard a lot about global warming affecting ice sheets on Antarctica, jeopardizing marine life in coral reefs around the world, and much more. 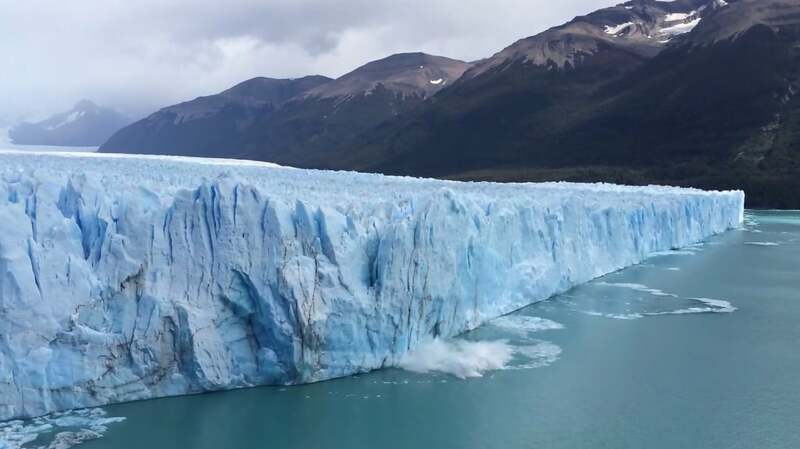 However, the cause of higher temperatures on Earth are not only from human activities, but also Earth’s internal heat has been causing ice sheets on Greenland to melt and slide into the sea. The internal heat from the Earth’s core is reaching the water located below the fjords in Greenland. Fjords have been formed thanks to the abrasion of the bedrock as the glacier moves. Scientists from the Arctic Research Centre (ARC) in Aarhus University, Denmark, and the Greenland Institute of Natural Resources conducted a study for more than ten years on a fjord dubbed Young Sound, which houses many hot springs. The researchers determined that the heat under the fjords causes the ice sheets on Greenland to melt and slide into the sea. “Northeast Greenland has several hot springs where the water becomes up to 60 degrees [Celsius] warm and, like Iceland, the area has abundant underground geothermal activity,” Soren Rysgaard of ARC, said in a statement Monday. The heat coming from the earth to the fjords warms up the bottom of the glacier, which results in the ice sheets on Greenland melting, after which they more easily slide into the sea. According to the statement, the study has been published in the journal Scientific Reports.